Pacific Reach’s Capital team consists of knowledgeable and experienced professionals who utilize their expertise in operations and investments to identify unique strategic investment opportunities. 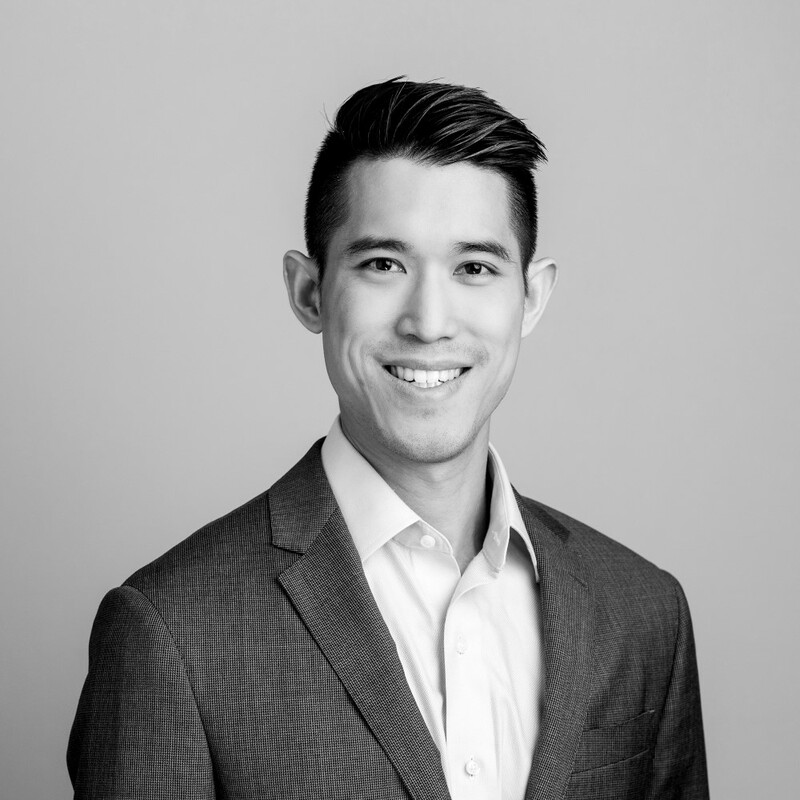 Eugene joined Pacific Reach in December 2017 as the equity analyst of Pacific Reach’s Capital Division. 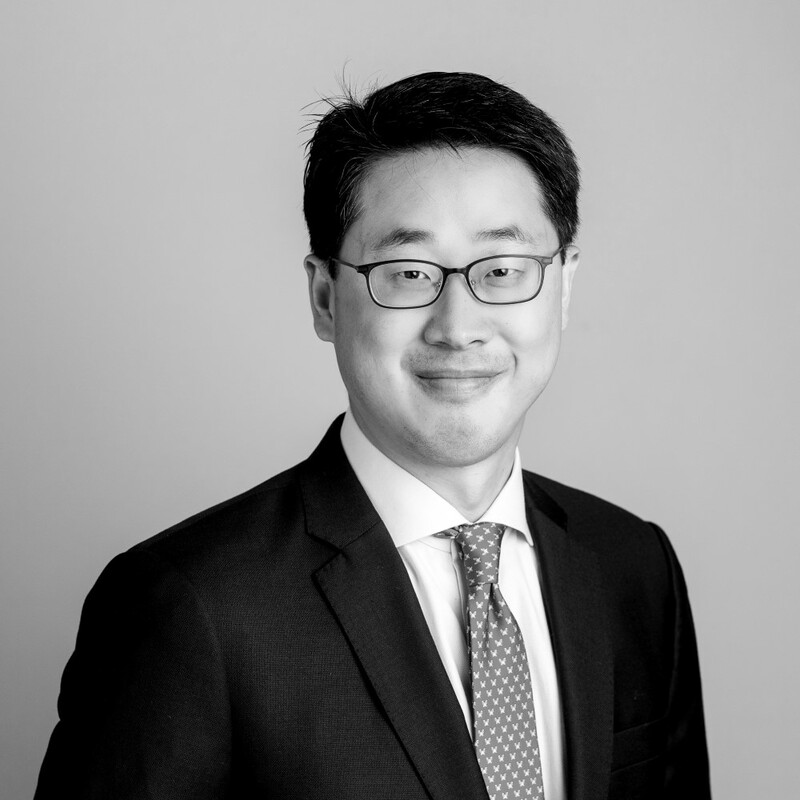 Eugene is responsible for analyzing public and private equity investment opportunities for the firm. Prior to joining, Eugene worked in Calgary with a reputable family investment office to the same capacity in sourcing investment ideas. 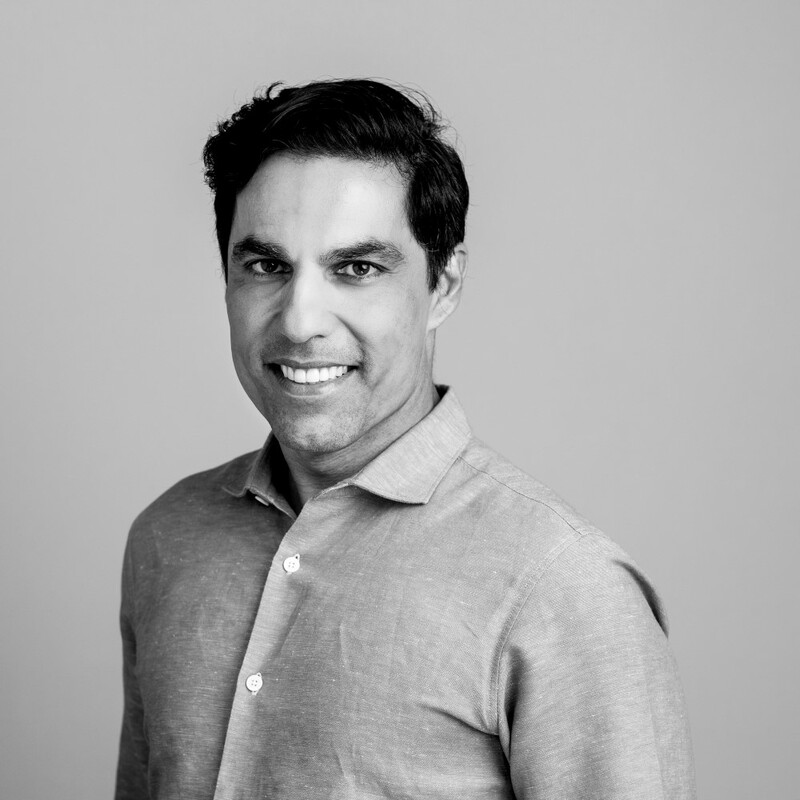 Eugene graduated with a Bachelor of Business degree at Simon Fraser University with a major in Finance. He passed his Level III CFA examination in 2017 and will be eligible for the CFA charter holder upon completion of the required work experience.